All the talent in the world won’t take you anywhere without a great team. Columbus Merchant Banking is an independent boutique investment bank that provides advisory and capital markets services. We offer unbiased and unconflicted advice for our clients in any type of investment banking transaction. We also have superior execution capabilities in sourcing financing for companies and projects by accessing a wide variety of investors. We lead transactions through our group of talented professionals that work under international standards in line with their previous experience in leading global financial institutions. Argentine bankers are merging two investment firms in a bid to benefit from growth in the local market. 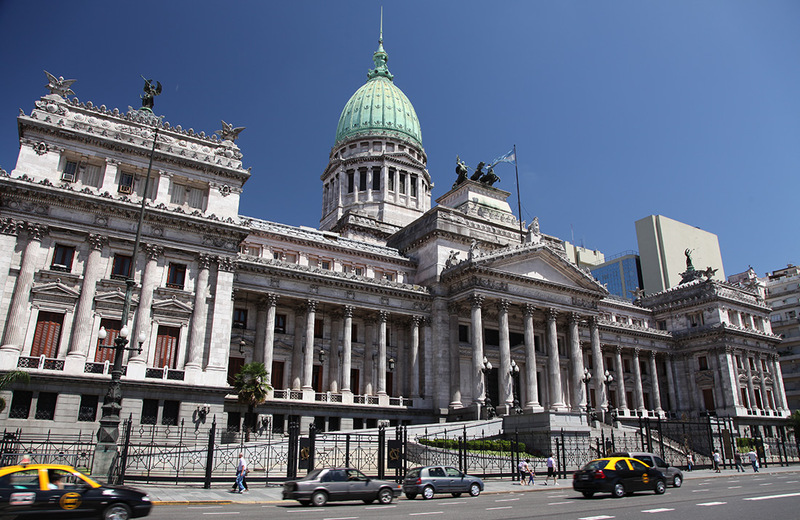 Local investment firms Columbus Merchant Banking and Zuma Advisors are merging into Buenos Aires-based Columbus Zuma Investment Banking, a group focused on capital markets, trading and wealth management. The partners for the new firm include a group of former Citibank bankers for Argentina and Latin America, and traders from institutions including Lehman Brothers Holdings Inc.
Columbus Merchant Banking acted as M&A Financial Advisor to Pepsico in the sale of Dilexis S.A.